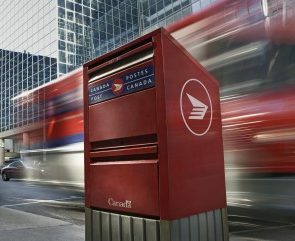 Well unfortunately, The union of Canada Post employees has issued a 72 hour strike notice. Rotating job action could start Monday October 22nd if an agreement is not reached before then. We would like to note that during the last strike the overall impact to delivery times was minimal; we saw very minor delays across the system, with only select locations seeing job action on a given day. If you prefer not to risk it (or need to guarantee delivery dates) we are able to ship with Purolator or FedEx. If you have an account, please include it in the customer notes section of the checkout when selecting the courier option. If you do not have an account, we will be in touch with a variety of options. We will keep you posted on this as it develops!